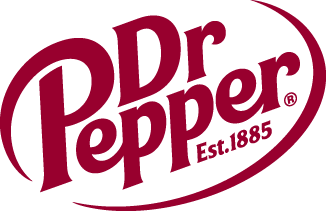 Dr Pepper Dallas Cup XXIX- Kicks Off March 16th | Dallas Cup, Inc. The 2008 tournament field, made up of seven age groups (U13-U19), has been set with 180 teams! There will be approximately 3,800 players representing 17 countries, from 61 international teams, 91 national teams and 28 local Dallas teams competing in the most prestigious boys youth soccer tournament. Get your tickets today to experience world youth soccer like it has never been seen before!